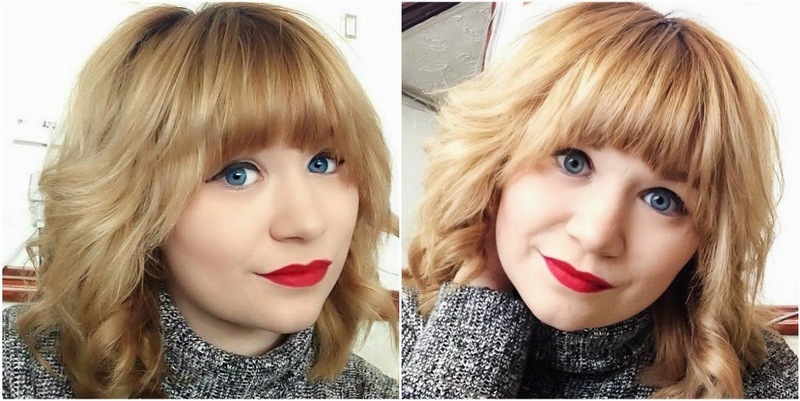 It also turns out around the same time the one and only Taylor Swift had the same thought and got her's back in too - so I feel as though I've been channelling my 'Inner-Swift' with this blonde bob and bangs look. I'd looooove to know what all you lovelies think - and if you have any tips on channelling my 'inner-swift' in other ways, because I'd definitely love to have her height and figure! Hahaha! P.S. Sorry about dodgy lighting on the pictures - they were taken on Instagram's finest! I love love love it! And feeling like Taylor Swift every now and again is totally a good thing! really enjoy reading through your articles. Can you suggest any other blogs/websites/forums that cover the same topics?